ROC NATION SPORTS was formed in 2013, founded by Shawn “Jay-Z” Carter and co-partner Creative Artists Agency, a highly respected talent agency based in Los Angeles. The company is billed as a “full-service sports management company”. Roc Nation Sports first major move was the signing of New York Yankees All-Star second baseman Robinson Canó. He has also signed New York Giants receiver Victor Cruz and WNBA prospect Skylar Diggins to Roc Nation Sports. 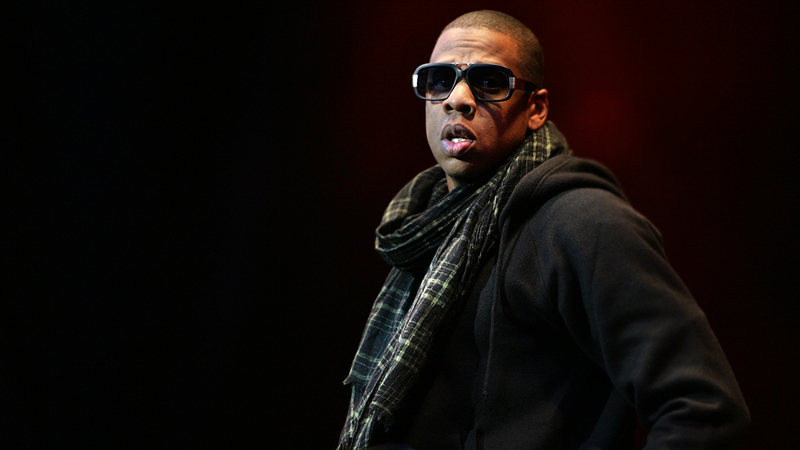 Jay-Z also showed interested in signing ice hockey prospect Seth Jones to Roc Nation Sports after the 2013 NHL Draft.In May of 2013, New York Jets quarterback Geno Smith joined the agency as his new representation. He is the second NFL player to join Roc Nation Sports. On June 20, 2013 it was revealed that Jay-Z was officialy certified as a sports agent for the National Basketball Association and Major League Baseball. On June 24, 2013 Roc Nation Sports added the extremely talented young NBA superstar Kevin Durant to the agency. This signing is a major move for ROC NATION SPORTS as well for NBA draft picks coming out of college. Jay Z has branded himself into a major business entity, staying full focus on building an empire from music, clothing and now sport management. Keep your eyes and ears open to see who is the next signee for this soon to be powerhouse in the sport agency industry.